SOUTHFIELD — Next week will be a busy one for engineering-related topics in Michigan. Not only will the World Congress on Intelligent Transportation Systems take place in Detroit and the Detroit Secureworld IT security conference take place in Dearborn — but more than 500 of the nation’s top highway safety leaders will meet in Grand Rapids for the 2014 Governors Highway Safety Association meeting. 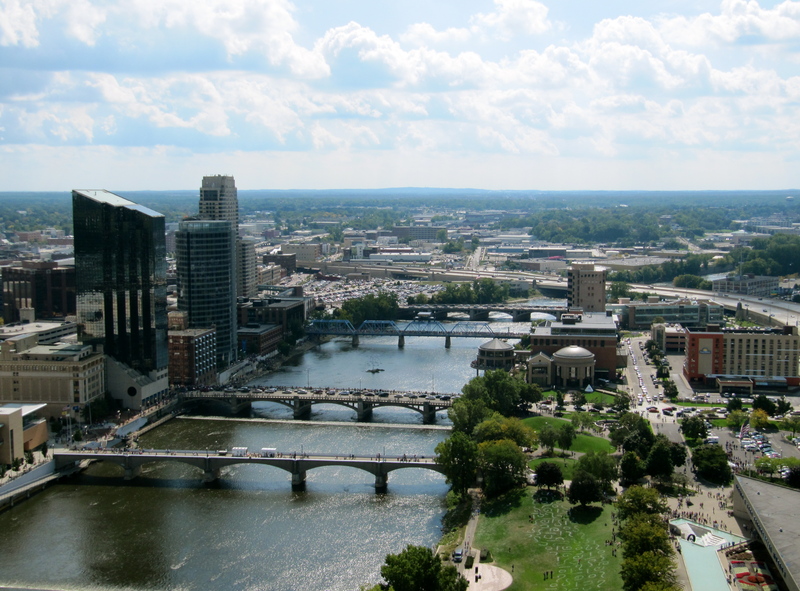 The highway safety event, “Mapping out the Future: Highway Safety after MAP-21,” will take place in downtown Grand Rapids at the Amway Grand Plaza and DeVos Place Convention Center. The event is hosted by the Michigan Office of Highway Safety Planning. Monday’s keynote session features the nation’s top highway safety official, National Highway Traffic Safety Administration Deputy Administrator David Friedman, discussing the outlook for highway safety legislation and NHTSA’s priorities for the coming year. Joining him is Steve Kenner, Ford Motor Co. global director of automotive safety, who will share what’s on the horizon on driver and passenger safety. On Tuesday morning, New York Times journalist and Pulitzer Prize-winning author Matt Richtel will discuss his new book “A Deadly Wandering,” the true story of a deadly distracted driving crash and historic criminal case that followed. Also, AAA vice president of public affairs Kathleen Bower and American Association of State Highway and Transportation Officials director of engineering and technical services King Gee will cover their respective organizations’ position and outlook on reauthorization of the federal transportation funding bill. Wednesday’s highlights includes a general session on drugged driving, looking at the impact of loosening marijuana laws and overall drug use on highway safety. Closing out the conference, and back by popular demand, renowned pollster and public policy expert Peter Hart will preview the 2014 election in an interactive and engaging presentation at a luncheon. Also during the event, 15 breakout workshops will cover a variety of hot-button highway safety topics, including partnering to stop distracted driving, innovative alcohol-impaired driving enforcement strategies, and more. Event sponsors include AT&T Inc., the Ford Motor Co. Fund and Ford Driving Skills for Life, the Foundation for Advancing Alcohol Responsibility, State Farm insurance, and Toyota Motor Sales U.S.A. Inc. The Governors Highway Safety Association is a nonprofit association representing the highway safety offices of states, territories, the District of Columbia, and Puerto Rico. GHSA provides leadership and representation for the states and territories to improve traffic safety, influence national policy, enhance program management and promote best practices.